Should you buy Fallout 4? After waiting for what seems like years, it’s finally Fallout 4 release day! 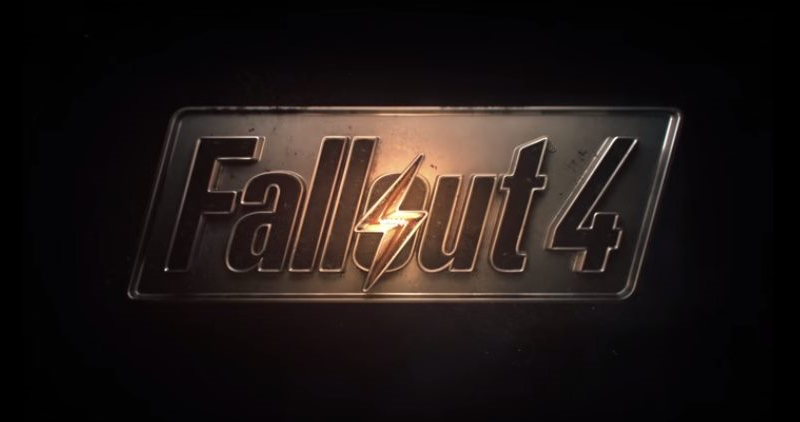 The general consensus from around the web is that Fallout 4’s main plotline is one of the best in the series. Yes! Unlike other Fallout games, Fallout 4 begins pre-nuclear apocalypse. Your character is enjoying a lovely morning with their family in Boston… until someone decides to drop a big ol’ nuclear bomb on you all. Great. Fortunately, you manage to escape to Vault 111, where you’re frozen for 200 years. You re-emerge in 2277, with Boston transformed into an irradiated wasteland full of nasties who want to eat your brains for breakfast. Oh, and your son has been kidnapped too. And you thought you had a bad morning! If you’ve played Fallout before, you’ll know what to expect next: warring factions, decisions with huge consequences and more side quests than you can shake a nuclear rod at. Fallout 4 takes place in The Commonwealth, which used to be Massachusetts before it was destroyed by nuclear weapons. Despite the new location, the new wasteland will feel like returning home for seasoned Fallout players. There’s still loads to do, with a seemingly endless list of side quests to complete and plenty of ruined towns and buildings to explore too. There’s also loads of enemies too, most of which will are familiar (and still ugly) faces: Super Mutants, Radscorpions and Mirelurks all return to make your post-nuclear life that little bit harder. Joining them are ‘legendary’ enemies, who drop rare items when killed. The catch? You can only encounter them once. If you die, they – and the loot they carry – are gone forever. In short, you’re going to spend many hours in the new wasteland. Bid your loved ones farewell for a couple of months. Fallout 4 follows the ‘if it ain’t broke, don’t fix it’ principle, with most of the core features of previous games retained. Fallout 3 and New Vegas veterans will be able to pick this up with no trouble at all. There are some important tweaks, though. Gunplay, one of the most criticised aspects of previous Fallout games, has been improved, as has the auto-targeting system VATs. Rather than freezing time, VATs now just slows it down, so you’ll need to pick your shots quicker. Crafting has also been improved, with a wealth of customisation options for both guns and armour. Best of all, all of the rubbish you accumulate over the course of your journey – and there is A LOT of junk – can be used for crafting purposes. One of the biggest new features in Fallout 4 is settlements. Whereas previous games cast you as a nomad, Fallout 4 allows you to build your own town, foster a community and become the best post-apocalyptic mayor ever. It’s essentially a simpler version of SimCity, with the ability to build houses and allotments, as well as defence towers and trading posts. You can invite people to live at your settlement, although you’ll have to keep them happy and fed by growing crops. It adds even more game play to Fallout 4 (as if it needed anymore), so it’s possible that you’ll never see the outside world again. Oh well! And not the nuclear mutant kind either. Like Fallout 3 and New Vegas, Fallout 4 is apparently suffering from quite a few bugs at the moment, such as characters falling into the crowd and players getting stuck behind scenery, as well as frame rate issues. This has been a common issue with Bethesda open world games, presumably owing to the sheer size of them. Fortunately, none of them appear to be completely game-breaking and patches should be released soon. If you’re planning to buy Fallout 4, why not sell games and trade up with musicMagpie? We’ll pay you on the same day we receive your items, which means you’ll be exploring the Wasteland before you know it! Click below to get started.